There is a scene in You Only Live Twice which sums up the why I’ve gone off Bond as I’ve grown up and become that bit more precious and liberal, it’s the one where a group of subservient women in underwear make him ‘more Japanese’ (you know, they give Connery a darker wig and make his eyes less rounded)… but I watch it anyway because it does some things very well. The plot is quite good and it makes great use of the Japanese setting in that travelogue / cinema of attractions way that you don’t really see much any more, plus there is a great knockabout rooftop fight scene filmed from a helicopter. 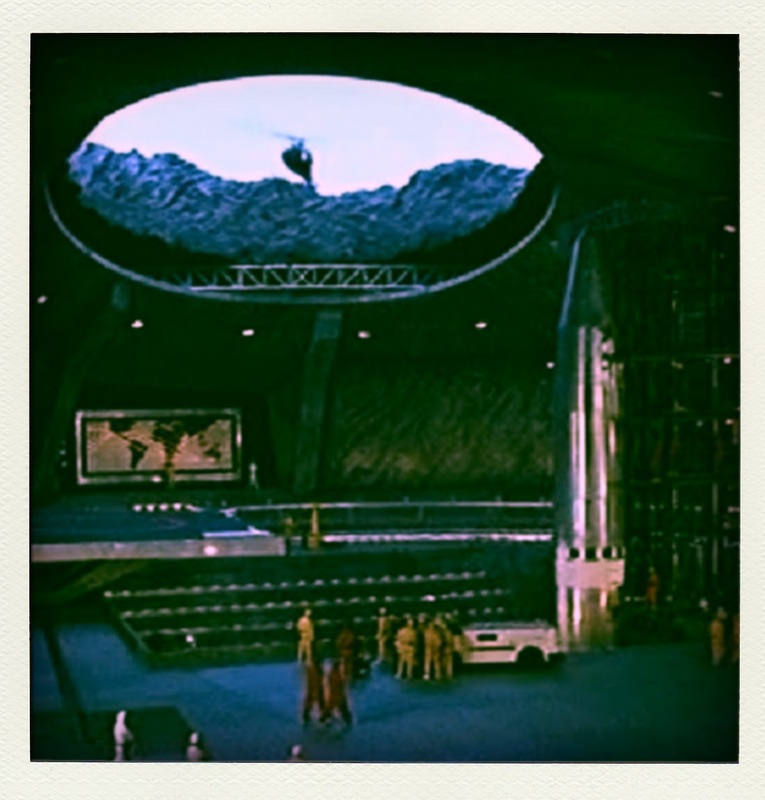 Of course, the real bonus is the glorious volcano lair by Ken Adam with Donald Pleasence waiting inside. Of the old Bond movies this and On Her Majesty’s Secret Service are easily the most enjoyable.